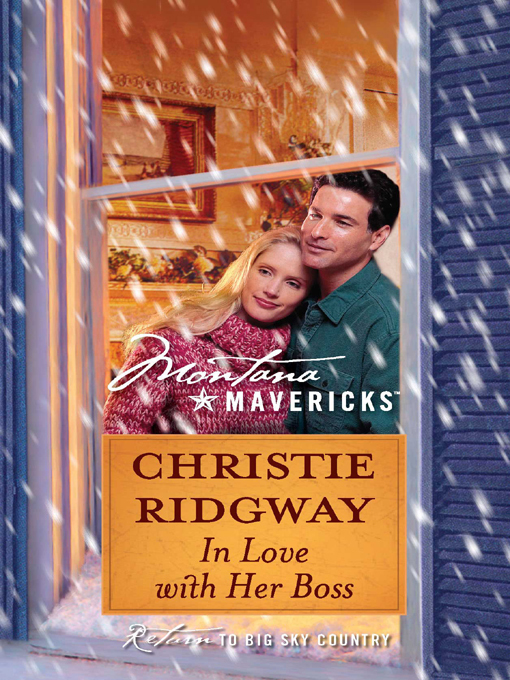 Lori Hanson had come to Whitehorn to start over--not to fall head over heels in love with her boss! She knew better than to risk her heart--her life--on another man. Besides, Josh Anderson was too attractive, too nice and...too dangerous. Nice because he cared about her. Dangerous because he made her want to care about him.